We're just hours away from the launch of the Pixel Ultra 3 and 3 XL and with so many leaks we're wondering if there will be any surprises at all. Since none of the leaked devices up to now have had final software, we were hoping there would be some new things for Google to introduce today, particularly when it comes to imaging. 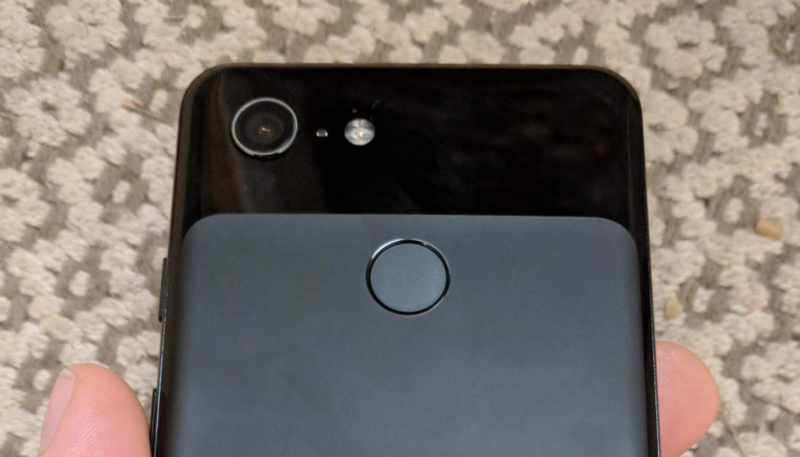 A new report dashes those hopes rather, revealing the Pixel 3's camera features. According to our friends at 9to5Google, the Pixel 3 will leverage artificial intelligence for new modes to help you get the best photo possible. A feature called Top Shot will allow you to take several images in a burst with on-device machine learning used to help you pick out the superior one. A special prompt will appear titled "Smart capture available" with little dots above the resulting images signaling those that Google Camera thinks are most attractive, i.e. those with open eyes or proper smiles. In a similar vein, a feature called Photobooth will also use AI to get the best shot, except it will work more like Google Clips. Set your Pixel 3 down somewhere and it will take photos when something interesting happens, or when all subjects are aligned and looking at the camera. It sounds like a selfie timer that knows exactly when to hit the shutter for you, but it will also offer you a range of images to choose from. An AI zoom feature potentially called Super Res Zoom is also expected to be unveiled today. There aren't really any further details on this, but it sounds as though there will be some artificial detailing and sharpening past what the regular zoom function can achieve. This latest report also mentions once again that one of the two front-facing cameras will have a wide-angle lens for more expansive selfies. Finally, a subject tracking auto-focus feature is also predicted, which would be pretty neat. With everything the Google Camera app can already do on a Pixel as well as these new features, the Pixel 3 camera is shaping up to be the phone's most enticing aspect once again. We already knew it would support real-time Google Lens analysis, and now it seems we know all of its other secrets, too. We'll find out for sure later on today, with the livestream starting at 8:00 PDT / 11:00 EDT / 16:00 BST.